Welcome to Australia’s Premier Secondhand Surfboard Dealer! The Anglesea Surf Centre is situated in the heart of the Surfcoast, 10 minutes from the surf capital of Torquay and twenty minutes from the popular coastal get away Lorne. 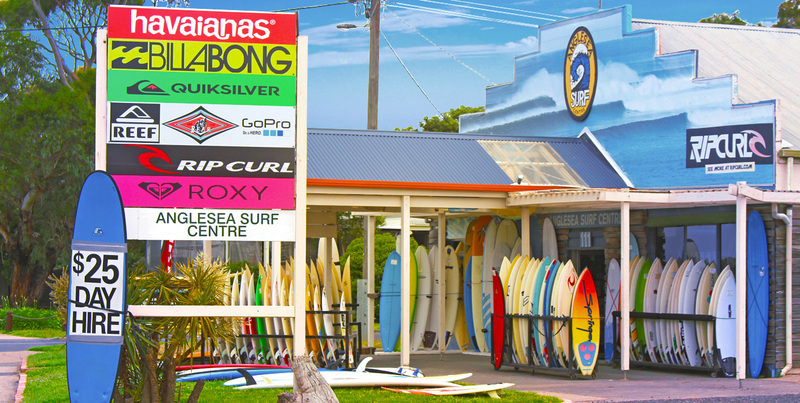 Located right on the Great Ocean Road, we are famous for our friendly and helpful service, huge range of new and second hand surf boards, wet suits and accessories.